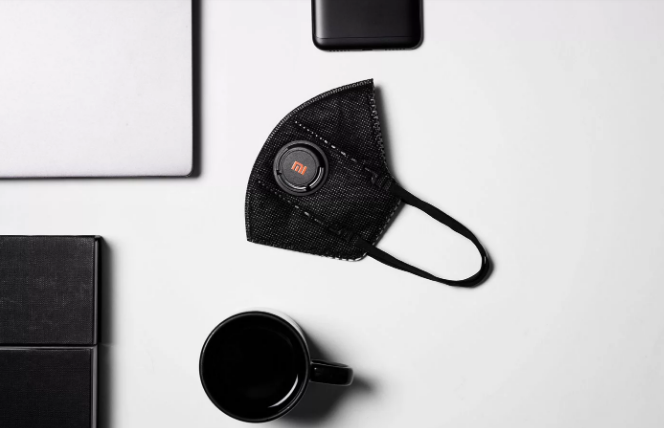 Today, Xiaomi announced the Mi AirPOP Anti-Pollution Mask in India. 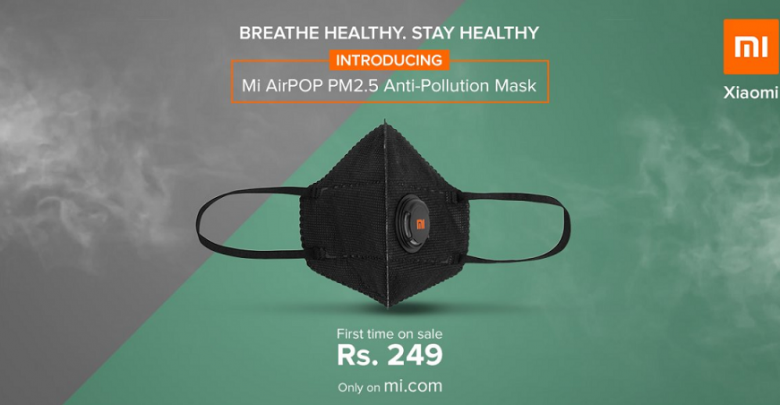 The Mi AirPOP Anti-Pollution mask comes with 99% PM2.5 protection and 4 layer filtration. 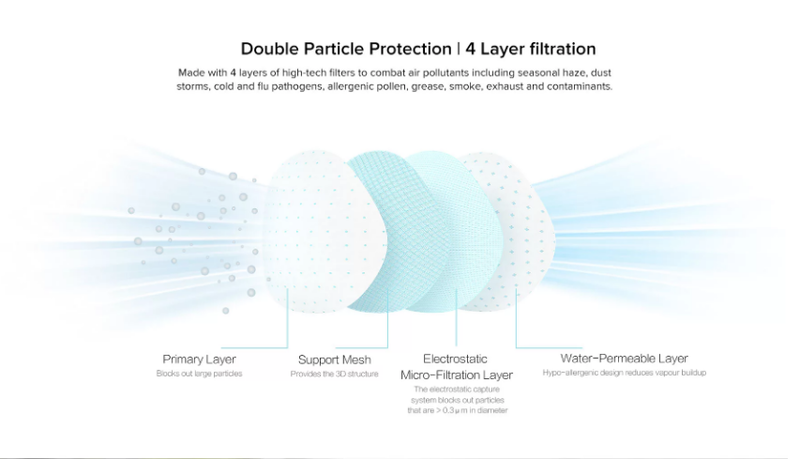 The Mi AirPOP Anti-Pollution mask comes with advanced 4 layer filtration filter by which you can easily breathe when you go outdoors for a morning walk, job, and running, you can breathe clean air stress-free. 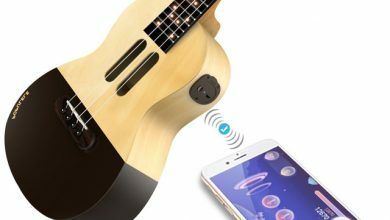 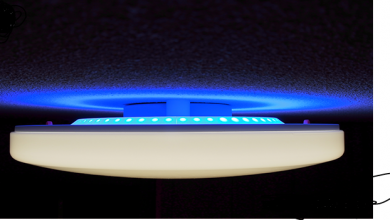 It uses the 4 layers of high-tech filters to protect you from air pollutant including seasonal haze, dust storms, cold & flu pathogens, allergenic pollen, grease, smoke, exhaust, and contaminants. 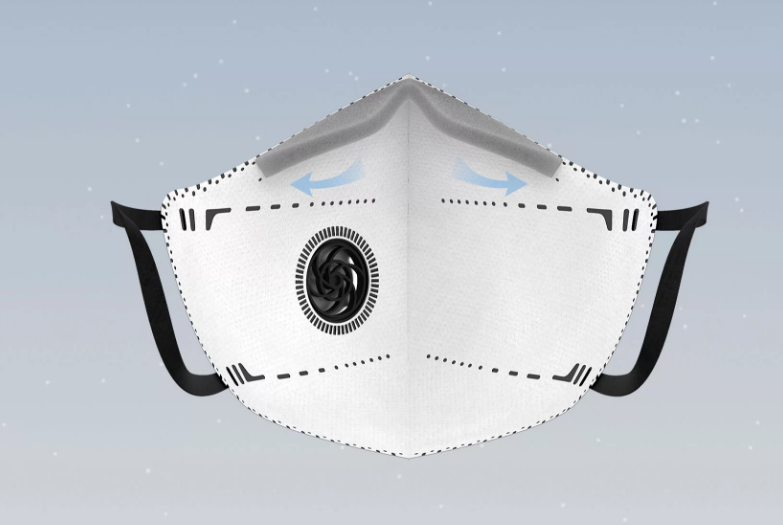 If we talk about design, the mask uses a 3D design and special non-woven micro-filtration material that is soft and light it also has small holes on the mask which help in blocking out particulate matter. 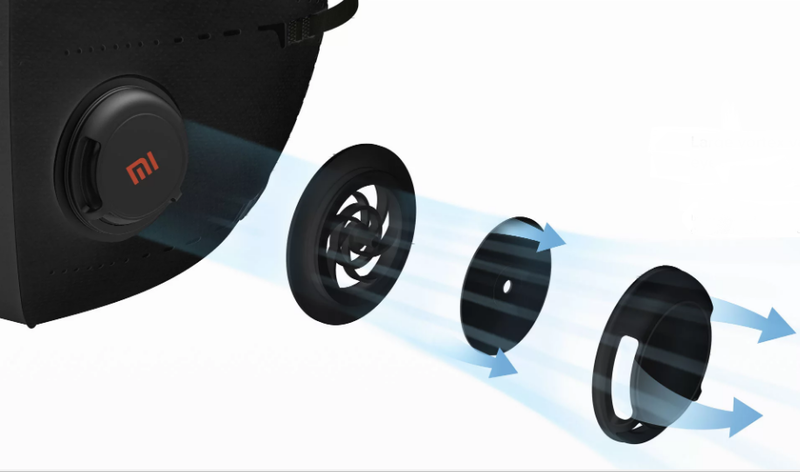 The Mi AirPOP Anti-Pollution mask comes with a large vortex breathing valve that quickly discharges warm air and vapor while blocking out pollutants. 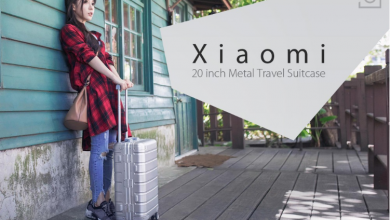 The constant air refreshing design reduces eyeglass fogging. 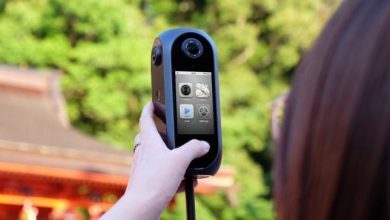 The Mi AirPOP uses 3D Soft Fit Sponge technology which allows the mask to automatically mould to the sides of your nose, reducing pressure on the bridge and reducing leakage. 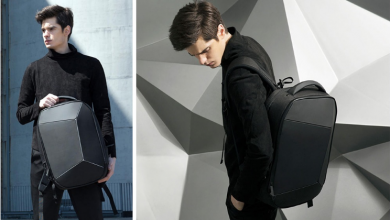 The well-crafted 3D structure offers ample airflow. 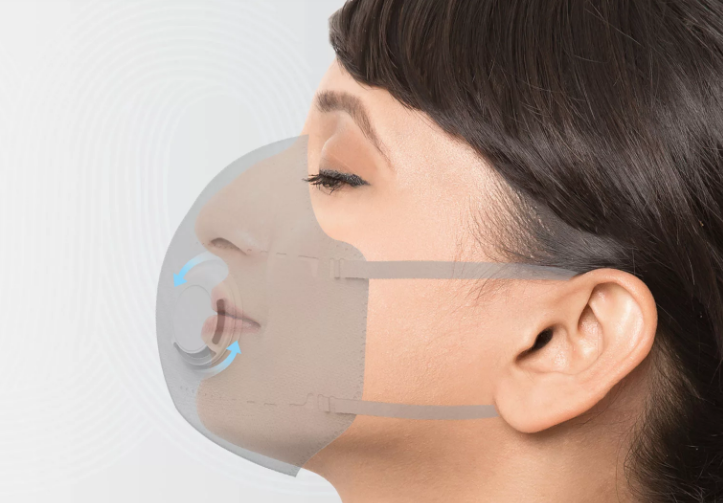 Curved 3D lines keep the bottom of the mask firmly on your chin. 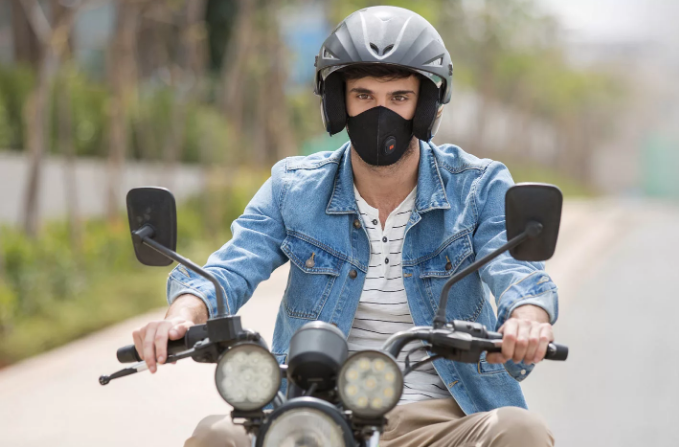 The Mi AirPOP Anti-Pollution Mask specifically customized for Indian condition and has passed the stringent international test to ensure complete consumer protection.